how to keep the passion alive with an anniversary limo hire. 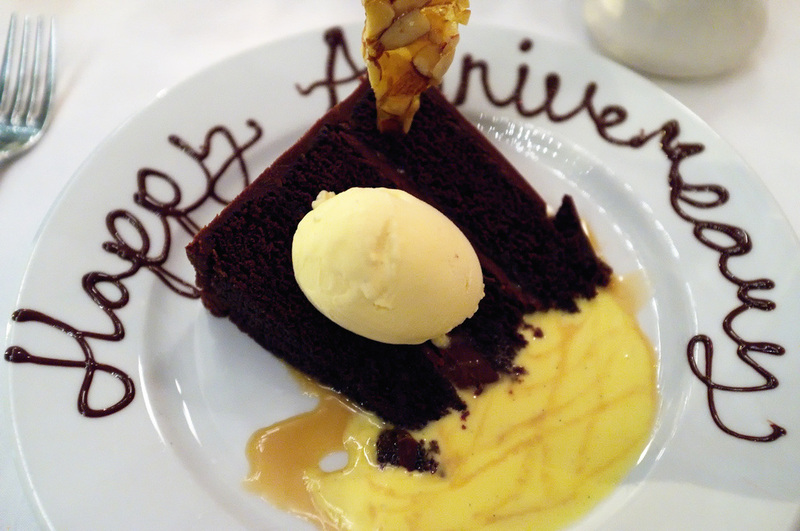 Your anniversary is a special occasion. It is the perfect opportunity to show your life partner just how much you care about them. And what better way to do so than by planning a beautiful outing complete with chauffeured limo transport! There are so many ways that you can use our Hobart Limo hire service to really add a touch of class to your anniversary plans. Take a nice tour around the Hobart area. There are some great sights to be seen right here in our local city. Take a limo ride to and from the docks to jump on a cruise down to peppermint bay, for a leisurely lunch. Limousine pick up from your home to a restaurant of your choice and back again. Take a limousine ride to the revolving restaurant and catch a show at the casino, and of course we will pick you up and take you home again afterwards. Go to Mona in style - let our chauffeur give you and your loved one the red carpet museum experience! No matter what you plan be sure to include a limo ride to get you there in style and on time.